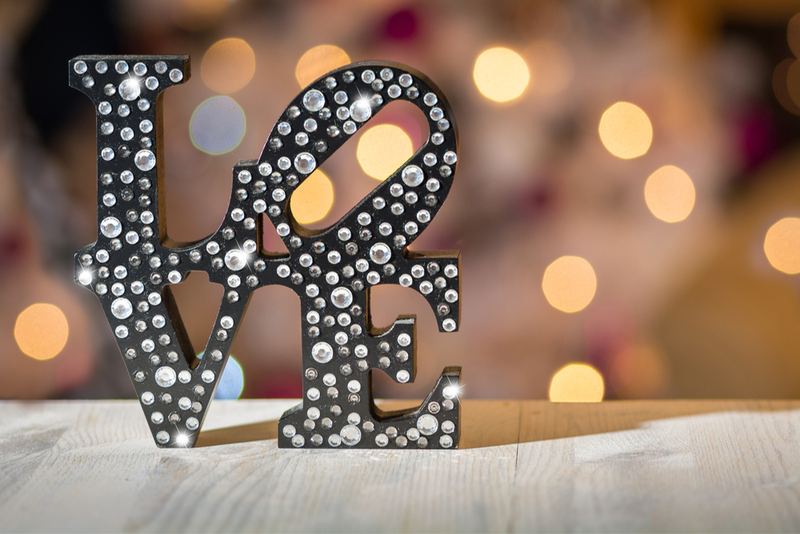 Want to make a big statement about your love and commitment? You might like to consider our Giant Wedding Letter Hire, to let the world know how you feel about your prospective wife and husband. Who says size doesn’t matter? 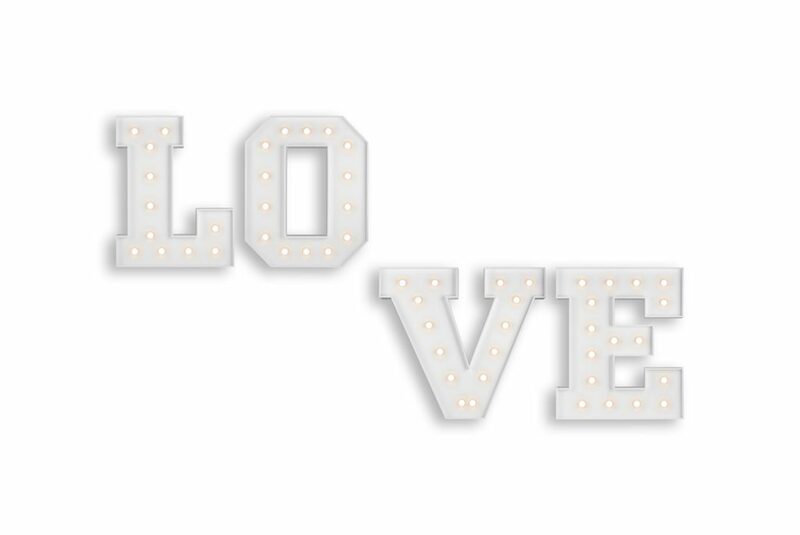 These giant letters are customisable to uniquely reflect your taste and style. Think colour, think your favourite font, and think big, bigger and biggest. They are available in three different large sizes. So many shapes and materials to consider. From floral to incandescent, shiny to cushioned, and everything in-between. 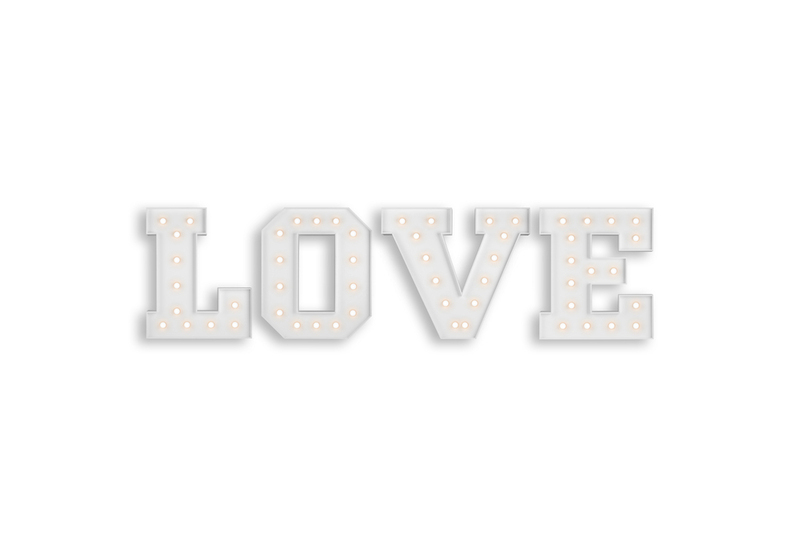 Choose the stylish letters that speak your love in bold and embossed brilliance, big time! 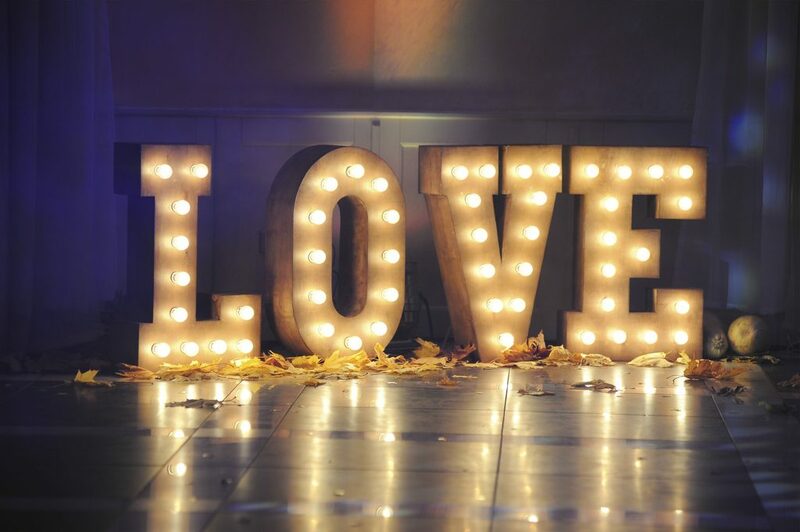 There are so many different shapes and sizes when it comes to Giant Wedding Letter Hire. Lucky for you Celebrate Entertainment have them all! We live in the age of the personal brand and logo. Let Celebrate Entertainment assist you in bringing your union’s identity to the attention of your nearest and dearest. Create the ambience and atmosphere unique to your wedding. Announce the themes and flavour of your special day and night. 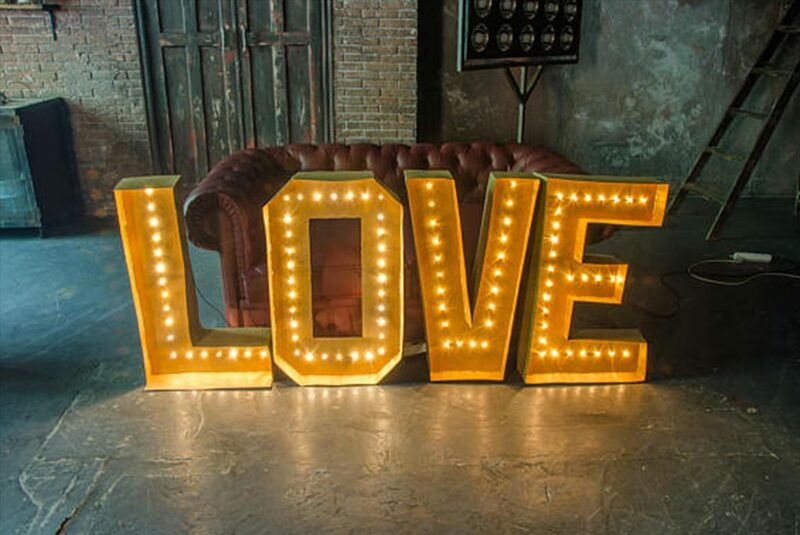 Celebrate your love in large lettering, erected at the venue. 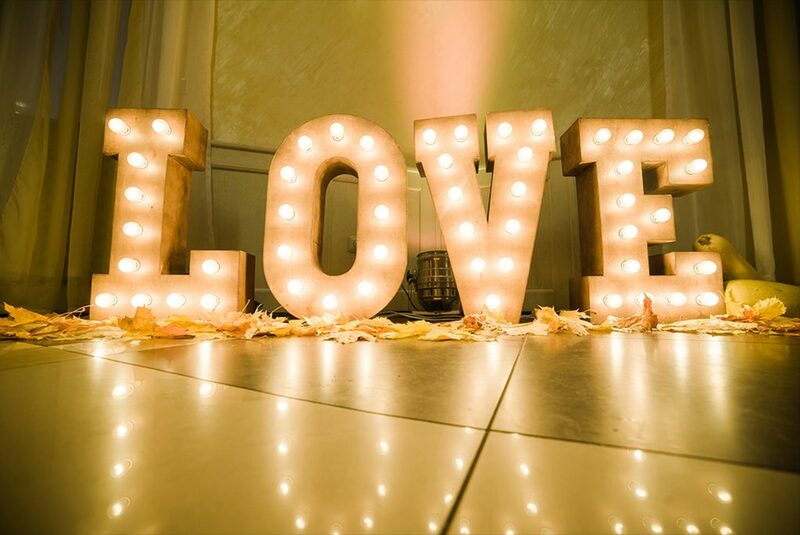 Your giant wedding letters can adorn the bridal table, can decorate the reception centre lobby, can be emblazoned across the stage or room, and they can be lit to illuminate the space, and more. These props are the bee’s knees, when it comes to 21C weddings in Sydney. Your love matters, and we can spell it out to your satisfaction, writ large. Let us help you decorate the venue and send a message to your world simultaneously. We can design, deliver, set up and pack down your giant wedding letters, to ensure that everything is done perfectly. Celebrate Entertainment offers an experienced production team and consultant to liaise with you to make things easy. Our giant letters are available in 60cm, 120cm and 200cm sizes. The sky is the limit when it comes to choosing the style, colour and material. When it comes to Giant Letters & Quotes for your Wedding we have it covered. We have a large variety of Shapes, Sizes & Colours available. Each quote is unique depending on what you need.To obtain a quote, please add the item to your cart or send us the date of your event, location and approximate hours of hire. 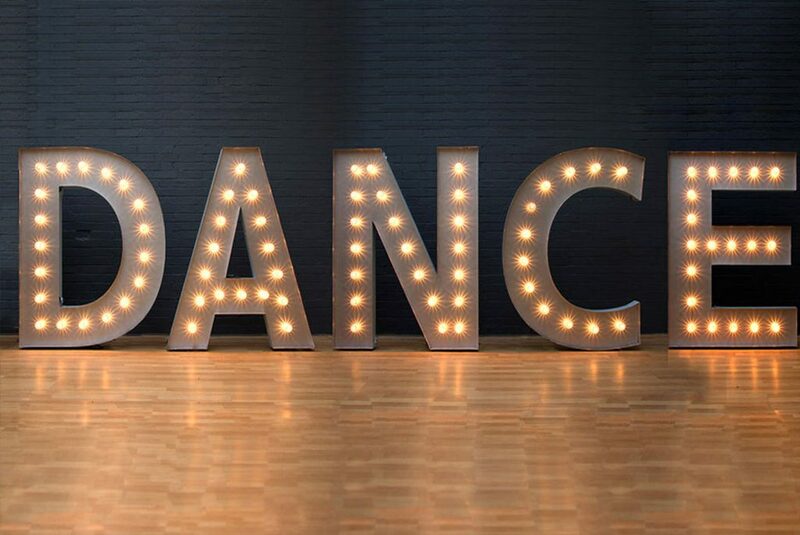 At Celebrate Entertainment, our giant wedding letters are available in 60cm, 120cm, and 200cm. Because of this, wedding venue and reception planners can select one or more different sizes, each of which can help add eye-catching style and distinction to any marquee, banqueting hall, or wedding venue. 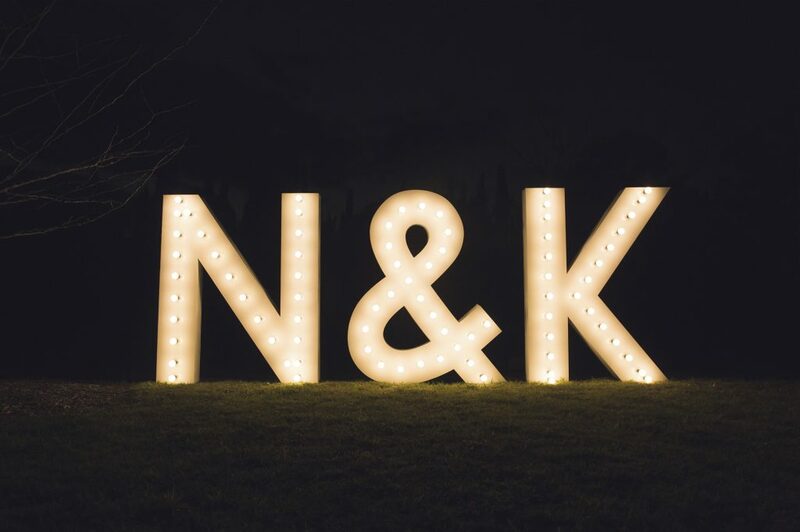 While simple, LED illuminated and floral giant wedding letters can be tricky to set up, especially for the uninitiated. This is why as part of our giant letter hire service we take care of everything from delivery, to set up and post-wedding, packing and removal. All you need to do is choose your letter size and style and let us know where you need it. LED lit letters set the scene for a special celebration. Floral letters carry a traditional beauty and perfumed scent around the room. Make the HOLLYWOOD sign pale into insignificance at your coming wedding. Hallmark your union with your shared initials coming together in mega-style. Our wedding letter hire is the best in Sydney. We offer free quotes on these custom made, magical, love letters. Fun and affordable decorative props designed to enrich your big day and night. Stand out from the crowd in the most eye-catching manner, with these distinctive alphabetic symbols. Your wedding reception venue can be transformed into the sound and lighting set from your favourite movie. Think Baz Lurhmann’s Romeo + Juliet, Strictly Ballroom or Moulin Rouge. 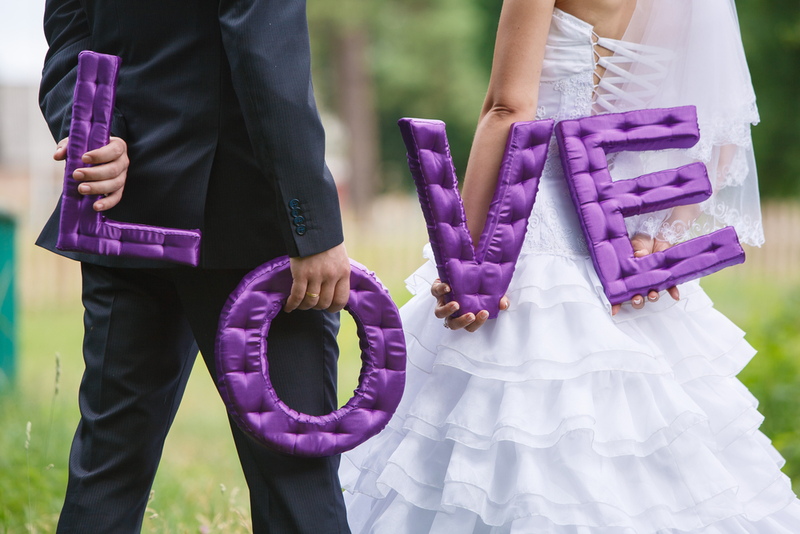 Celebrate your special day in style and hire the letters that spell out your love panoramically. Weddings are magical, they are shared rituals which give our lives meaning, and they mark the timelines of our lives. Give your wedding party the filmic quality it deserves and make it a night to remember. 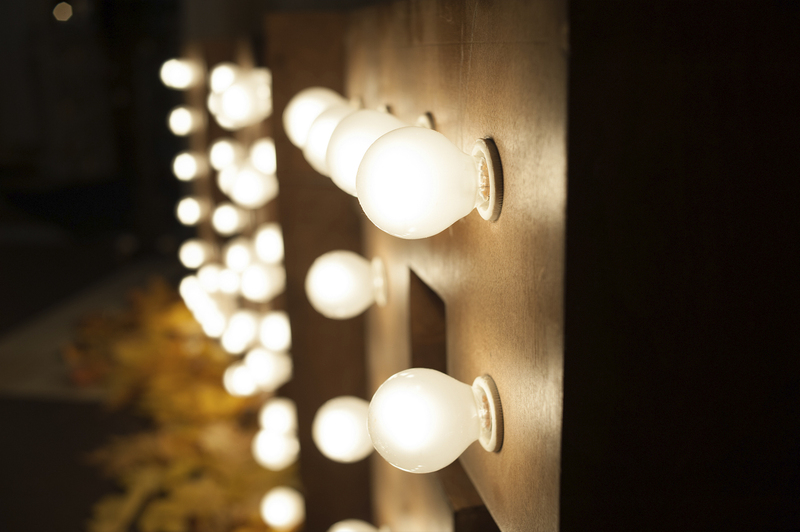 These affordable and fun, decorative props, punch well above their weight. 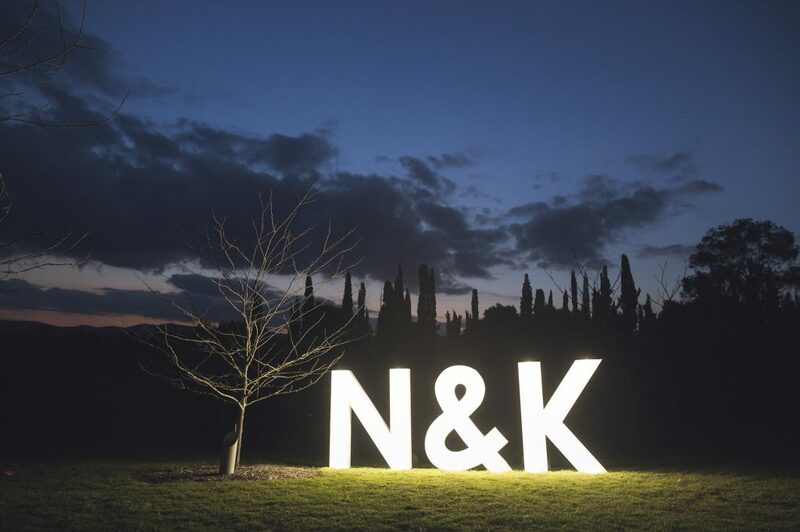 Giant wedding letter hire is not for the faint hearted or those who prefer the run of the mill. It is not suitable for the beige clad among us or the meekly demure. It is for those wishing to make their intentions clear. It is a big and bold statement, writ large, in the annals of love. It is a visible shout of joy and passion, ringing loud and true around the room. The dictionary of love only uses large letters, because what it has to say must be heard. “Speak now or forever hold your peace!” Celebrate Entertainment invites you to contact us for your free quote on giant wedding letter hire or to find out more. Not Sure what size you need ? We have three custom sizes available 60cm / 120cm /200cm. Give on of our friendly staff a call today to find out more information. What areas do you deliver to ? Letters are available to hire in all Sydney areas, as well as the Hunter, Wollongong & Central Coast. Who sets up the Letters ? We Do!!! Everything related to the delivery is included in the one price, we set up/pack down after your function or Wedding. Are your hire products safe ? Each individual globe and letter is fully pat tested and fitted with a RCD circuit breaker and is completely safe around all guests. Can the letters be used outside ? The letters can be used outdoors however they are not waterproof, so weather conditions need to be suitable. Is set up provided with the cost above ? We will set up the letters upon the delivery of them, we will then collect them once the event is over. How big are the letters ? We have a range of sizes available ranging from 60cm tall up to 2metres tall, we suggest you ask one of our friendly staff about the size you want before placing an oder.